Daily Mirror - Competent Authority; but will this augur well for the game? Competent Authority; but will this augur well for the game? This has been a strange election. First it was called. Then it was ruled out. 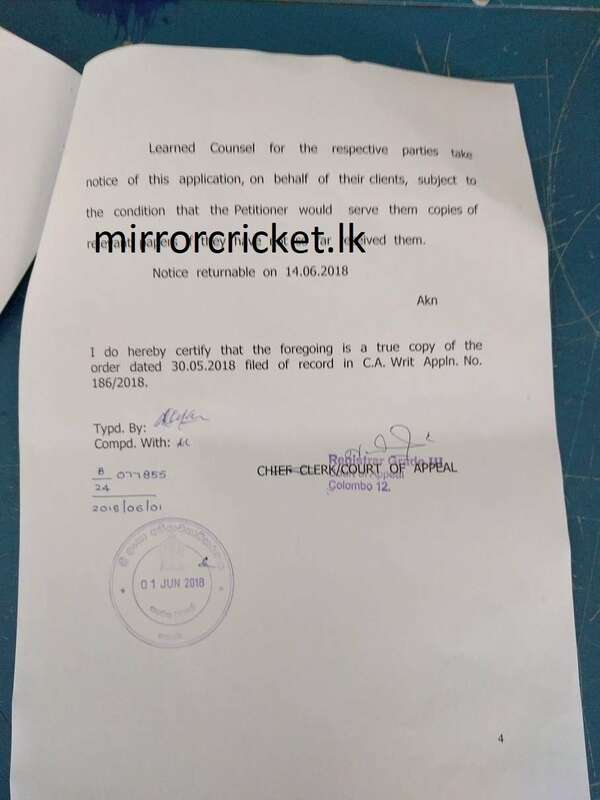 Then it was called again and put off once more after the Court of Appeal granted interim relief on a writ application filed by Nishantha Ranatunga who was to challenge Thilanga Sumathipala for cricket’s foremost position: the presidency of Sri Lanka Cricket (SLC). There was no stopping Sumathipala. He had strong membership backing and was heading for a landslide victory in polls (had they been held on Thursday). But he had dug his own grave by contravening the Sports Law and regulations promulgated under it. The matter is now before court. The elections will be delayed until a final determination is announced. This does not bode well for Sri Lanka’s favourite game, especially with a heavy international schedule leading to the World Cup. The election process said to be flawed. SLC knew this but went ahead despite Ranatunga threatening to file action if corrective action wasn't forthcoming. The election committee--a mandatory requirement under the National Associations of Sports Regulations No. 01 0f 2016--must be in place before the election process begins. But the administration, acting on a ministerial directive, went ahead with measures they had initiated before the election committee was set up. It was finally appointed on May 19 with general membership consent but nominations were called as early as April 6. 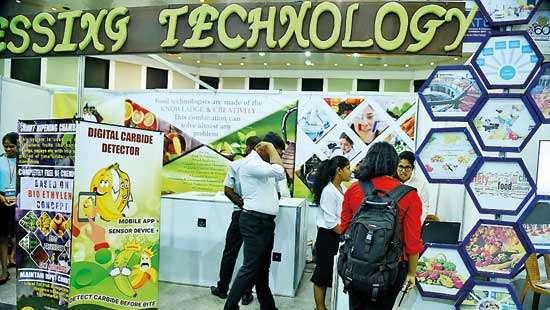 But regulations amount to secondary legislation and cannot be overruled by a ministerial directive. The matter was taken to courts and, after lengthy deliberations, the judge suspended the election till June 18. The next hearing of the case will be on June 14. 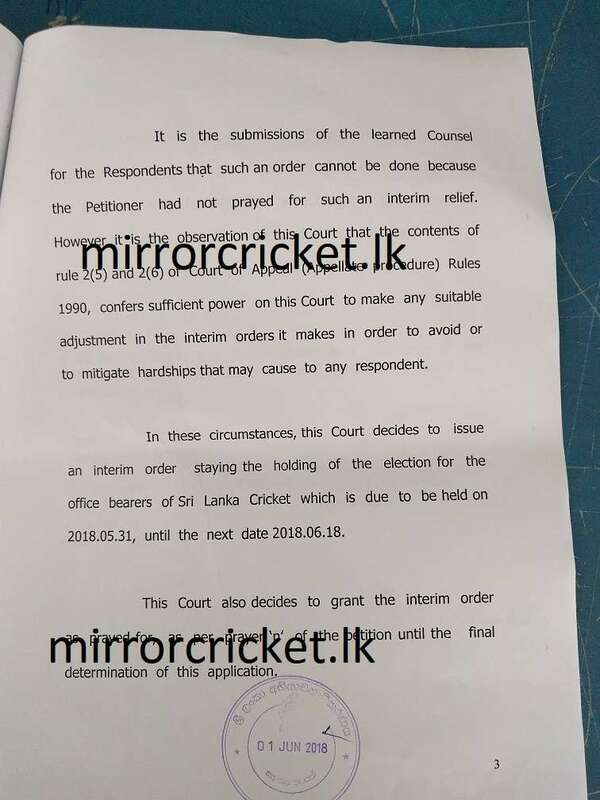 The Court of Appeal was of the opinion ‘granting interim relief prayed by the Petitioner --Nishantha Ranatunga (in its original form) would adversely affect the 9th Respondent—Thilanga Sumathipala’. “Therefore, this Court thinks that it should desist from granting interim relief as has been prayed by the Petitioner in the prayers of his application. 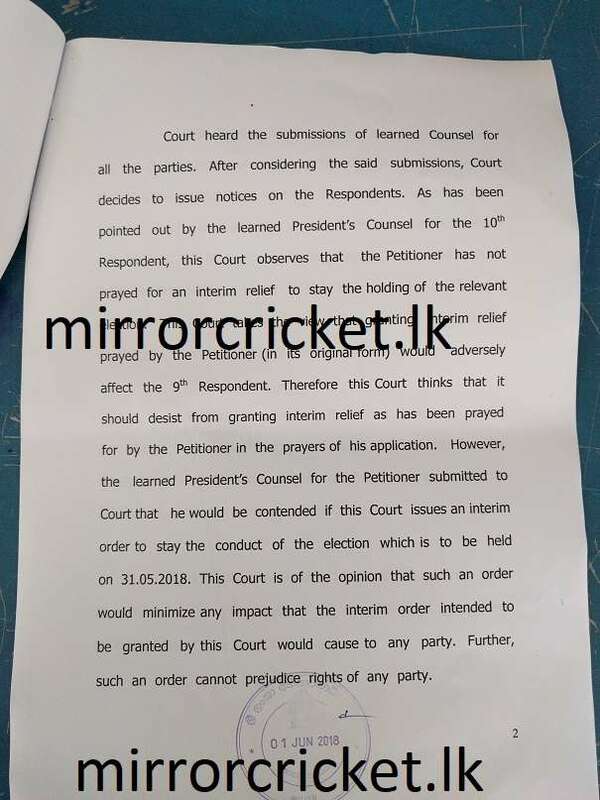 However the Court found that granting an interim relief to stay the conduct of the election would minimize any impact that the interim order intended to be granted by this Court would cause to any party,” the court order reads. “Further, such an order cannot prejudice rights of any party,” it adds. The order has been issued under the rule 2(5) and 2(6) of Court of Appeal (Appellate Procedure Rules 1990 which confers powers to make any suitable adjustment in the interim orders it makes in order to avoid or to mitigate hardships that may cause to any respondent. There would have been no fight. Not because Sumathipala and his team had lifted the game to the next level during his first two-year term. Not even because there wasn't a good enough contender for the post. But because Sumathipala knows to manipulate voters and 'win' their hearts. Sumathipala has never been beaten at a cricket election, something no other administrator has ever enjoyed. But each stint has been shrouded in controversy with detractors gunning for him. 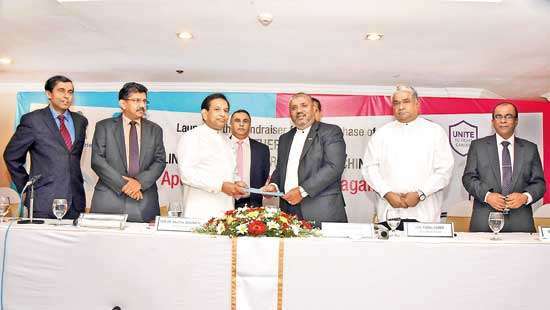 In Sri Lanka, cricket and politics go hand in glove. This has been the norm rather than the exception. Successive regimes have for years got their political allies to helm this multi-million dollar business, be it on "democratically elected" boards or on politically-appointed interim committees. These political stooges do not abide by the best corporate practices. Instead they convert the place into a haven for corruption, spending lavishly on all but cricket, even as the game takes a backward march. Following the Court order, Sports Minister placed SLC under a Competent Authority but will this augur well for the game? With the World Cup just months away and several important inbound and outbound tours on the cards, cricket administration needs stability. Sports Minister Faiszer Mustapha, some say, should have gone for an interim administration instead of transferring the responsibility on his secretary (the new Competent Authority) who is a career public service officer overlooking three subjects--provincial councils, local Government and sports. But he believed it's the best option under the circumstances. Minister said even though his secretary is in-charge of the overall operation, he will supervise the administration until the next election of office bearers. “We have to act within a particular legal framework and, as per the advice of the Attorney General, I have chosen the most prudent approach,” Minister Mustapha said, while announcing his secretary as Competent Authority. “In terms of Section 41 of the Sports Law, I am entitled to appoint a Competent Authority to carry out the functions of the SLC. I have appointed the Sports Secretary as he is a Government officer. I have confidence in him and believe that he will do justice to Sri Lanka Cricket." The onus is now on the Sports Minister and the Competent Authority to respect the determinations of the Court of Appeal and work towards holding elections as soon as possible. Hours before leaving the board, Sumathipala said he was ‘saddened’ by the court’s ruling and wanted his political colleague to extend their term until fresh elections are held. He described how cricket would suffer as a result of not having a democratically-elected body at its helm. In 2015, ICC stripped Sri Lanka’s full-membership after the Government installed an interim administration. 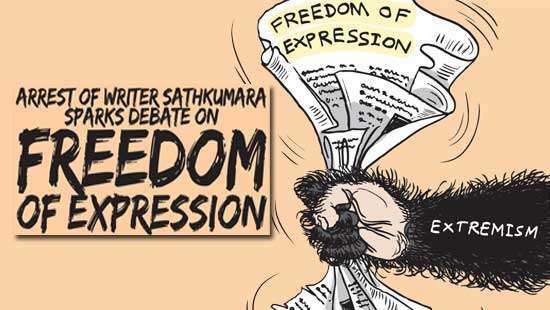 Sumathipala fears the worse this time around. “We cannot approve our budget, or our audited accounts," he explained, claiming this was a well orchestrated plan to stop him from contesting. "We need to send these approved accounts to the ICC to get the next trench of payment, roughly around US$ 4.5 million, from the ICC. These are huge problems that need to be considered. When you go to Court asking for a verdict, we have to understand the consequences that verdict might bring us." “We also have to look at the well-being of the national team," he insisted. "There is a South Africa tour, Asia Cup, and England tour coming up. These next four to five months are incredibly challenging for us, and we require stability to carry out these responsibilities."